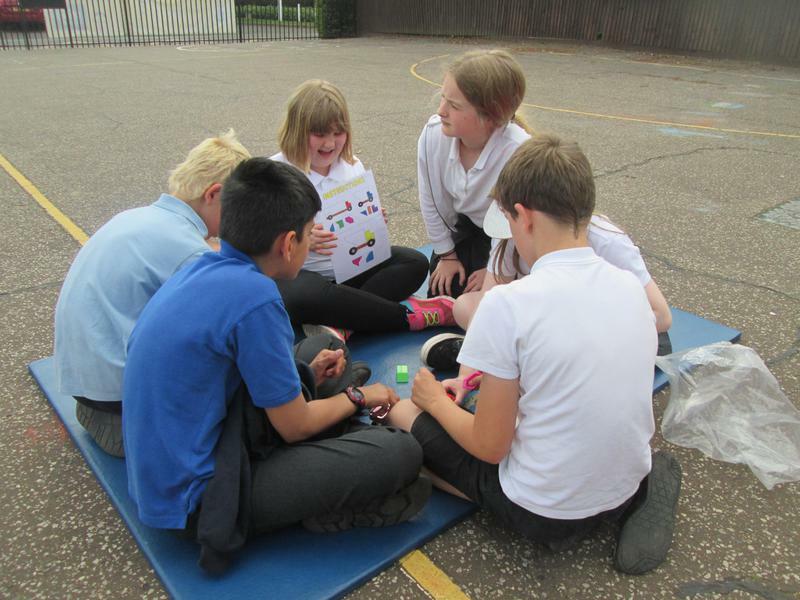 The Friends of Hingham kindly funded a problem-solving day run by The Happy Puzzle Company. 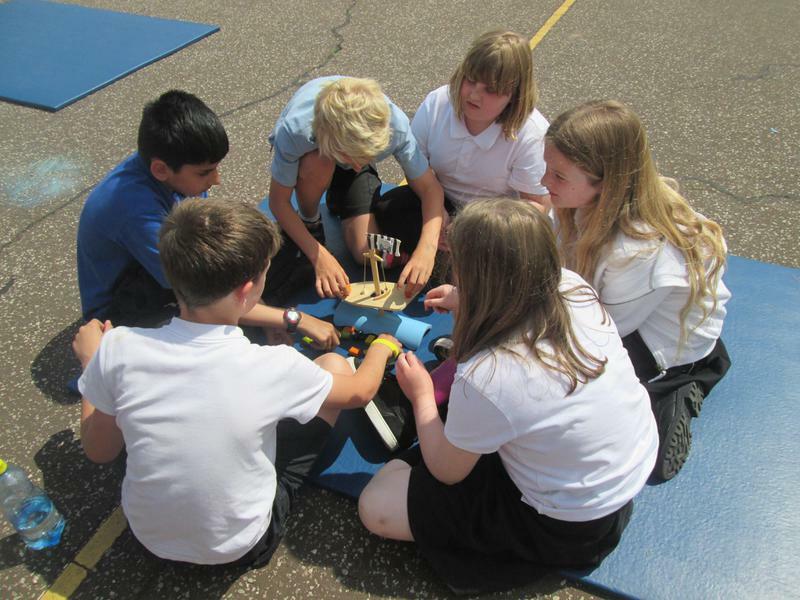 All children throughout the school were involved in Mind Missions challenges aimed at using teamwork to solve practical problems. 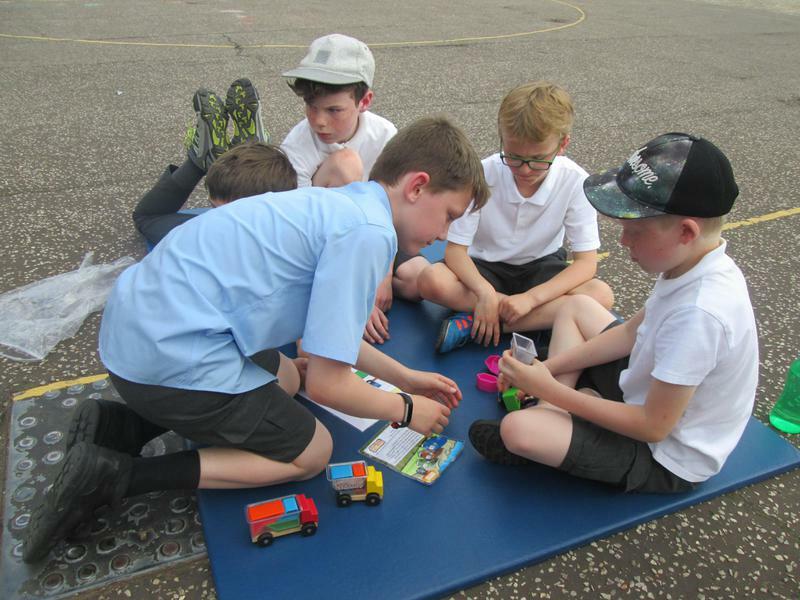 After school, a puzzle shop was held which proved quite popular! 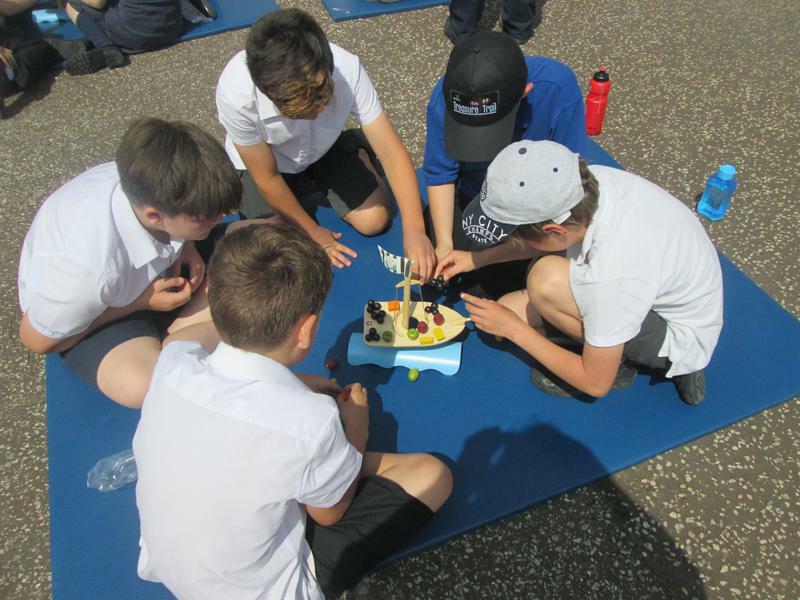 - children who, under other teaching approaches, can often fall a long way behind, are better able to keep up with their peers, so that gaps in attainment are narrowed whilst the attainment of all is raised. 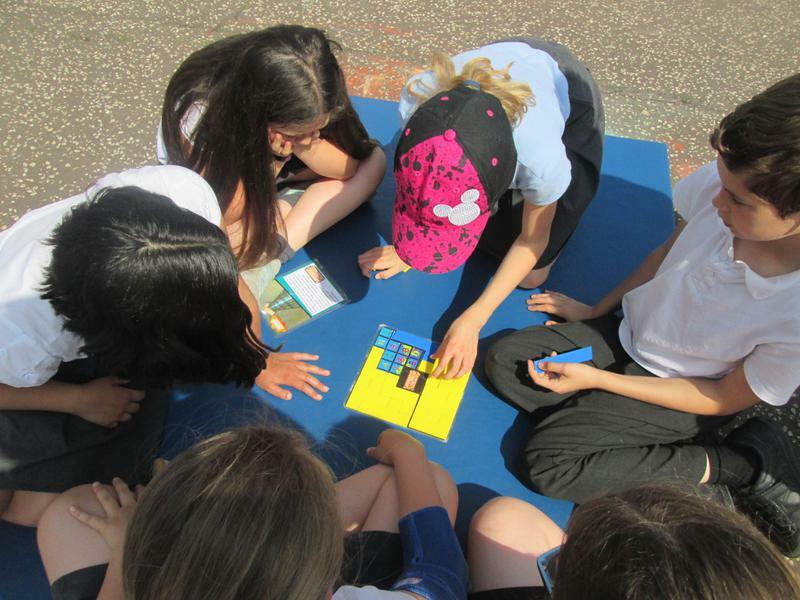 An engaging and accessible style of mathematics teaching, inspired by Singapore and Shanghai. 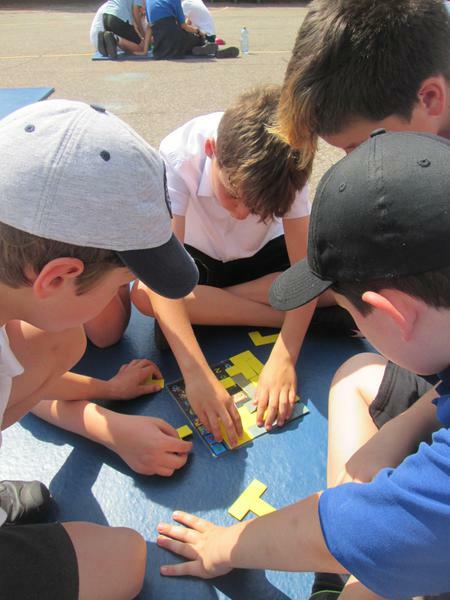 This approach enhances mathematical understanding, enjoyment and achievement for every child. 1. A mastery approach: a set of principles and beliefs. 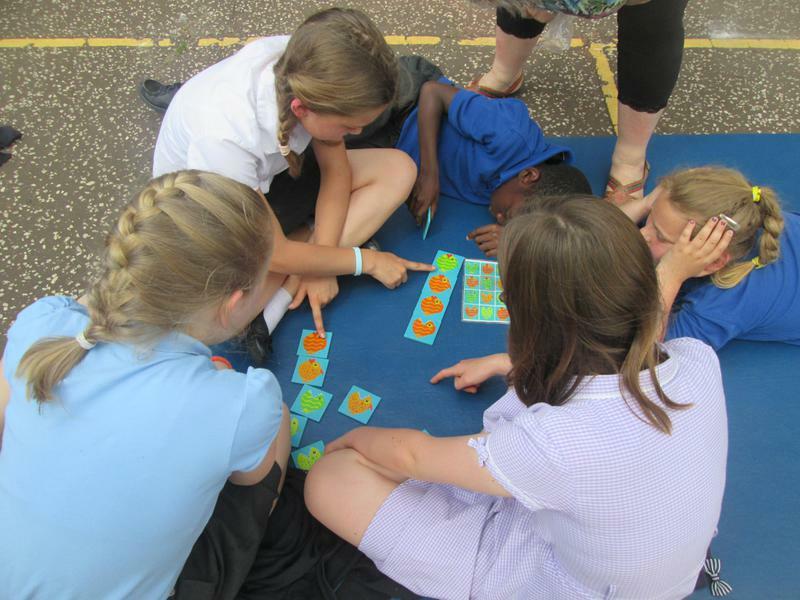 This includes a belief that all pupils are capable of understanding and doing mathematics, given sufficient time. Pupils are neither ‘born with the maths gene’ nor ‘just no good at maths’. 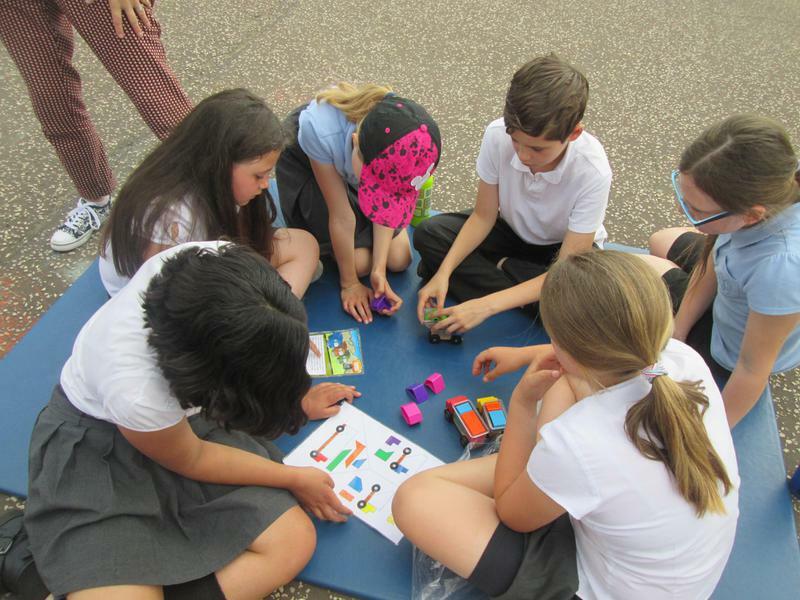 With good teaching, appropriate resources, effort and a ‘can do’ attitude all children can achieve in and enjoy mathematics. 2. A mastery curriculum: one set of mathematical concepts and big ideas for all. 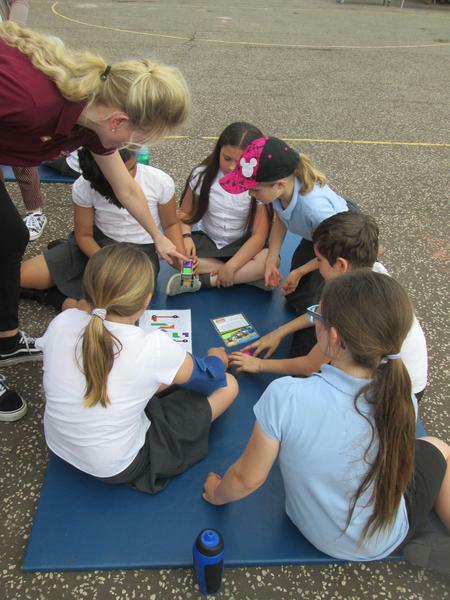 All pupils need access to these concepts and ideas and to the rich connections between them. There is no such thing as ‘special needs mathematics’ or ‘gifted and talented mathematics’. 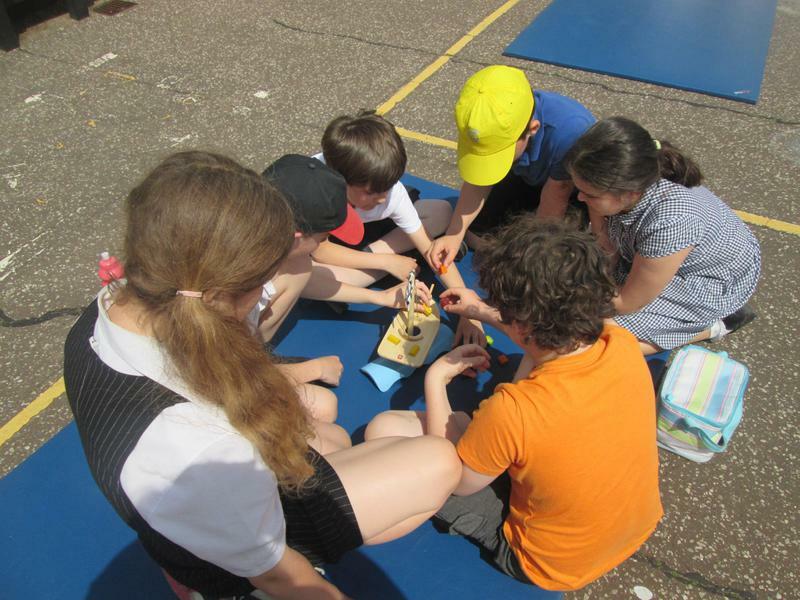 Mathematics is mathematics and the key ideas and building blocks are important for everyone. 3. 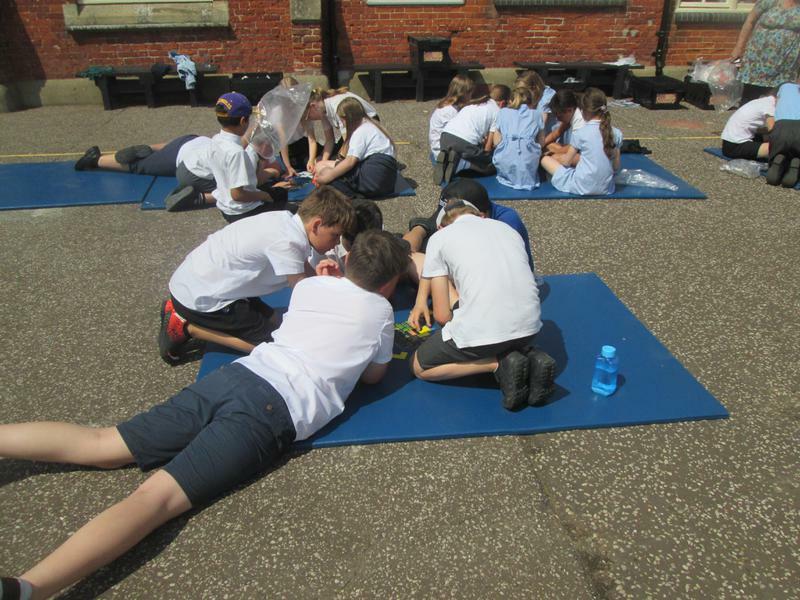 Teaching for mastery: a set of pedagogic practices that keep the class working together on the same topic, whilst at the same time addressing the need for all pupils to master the curriculum and for some to gain greater depth of proficiency and understanding. Challenge is provided by going deeper rather than accelerating into new mathematical content. Teaching is focused, rigorous and thorough, to ensure that learning is sufficiently embedded and sustainable over time. Long term gaps in learning are prevented through speedy teacher intervention. More time is spent on teaching topics to allow for the development of depth and sufficient practice to embed learning. 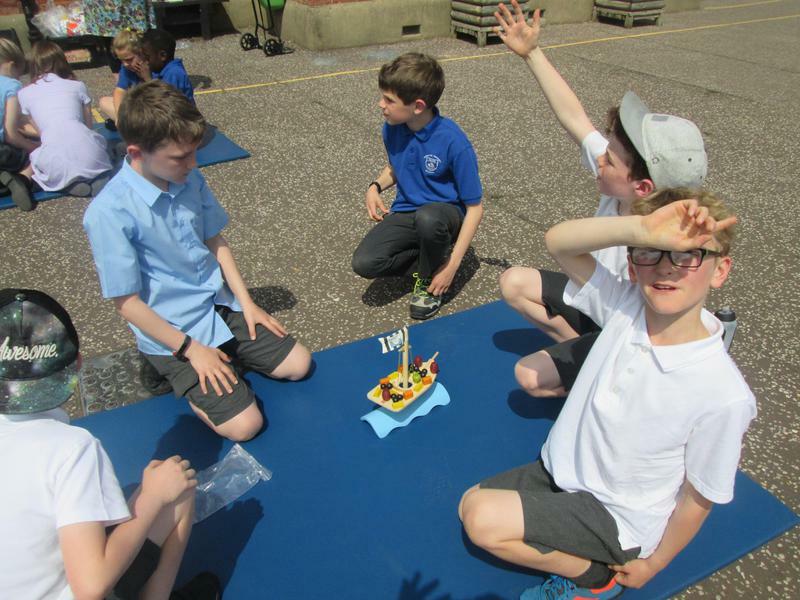 Carefully crafted lesson design provides a scaffolded, conceptual journey through the mathematics, engaging pupils in reasoning and the development of mathematical thinking. 4. 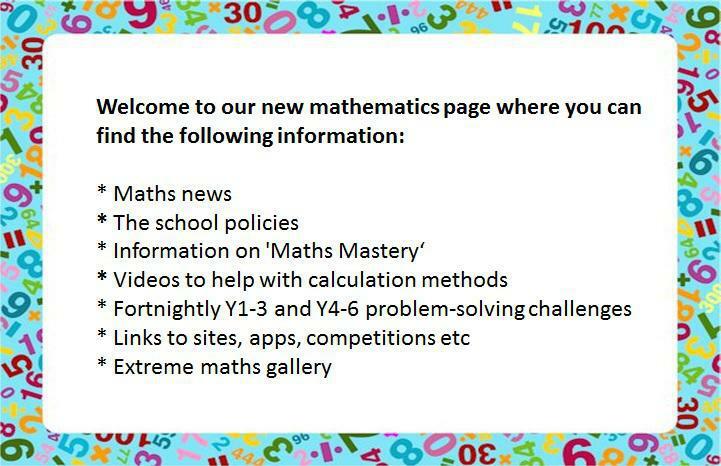 Achieving mastery of particular topics and areas of mathematics. Mastery is not just being able to memorise key facts and procedures and answer test questions accurately and quickly. It involves knowing ‘why’ as well as knowing ‘that’ and knowing ‘how’. It means being able to use one’s knowledge appropriately, flexibly and creatively and to apply it in new and unfamiliar situations. 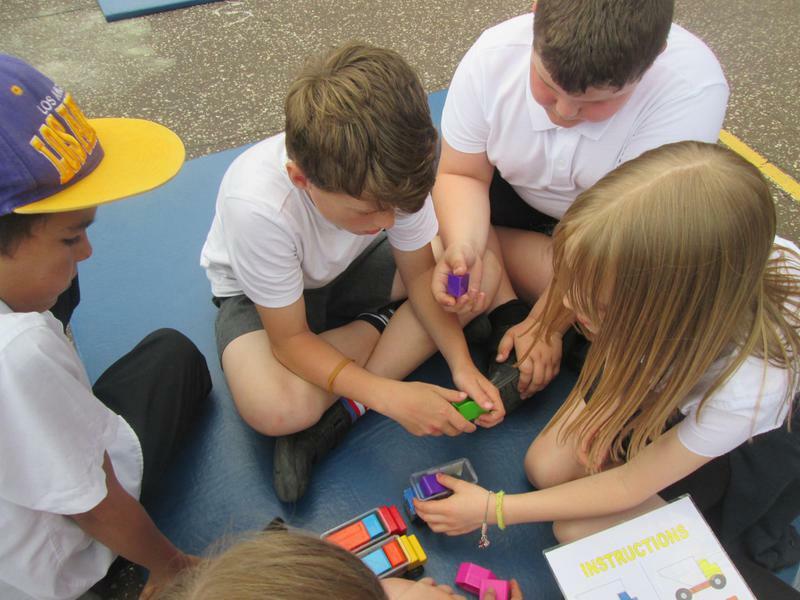 The materials provided seek to exemplify the types of skills, knowledge and understanding necessary for pupils to make good and sustainable progress in mastering the primary mathematics curriculum.